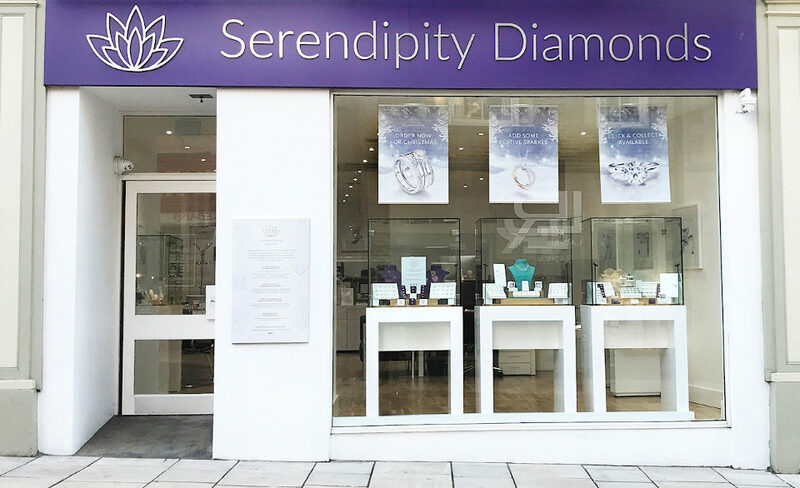 If you are looking to surprise your loved one this Valentine’s Day the team at Serendipity Diamonds, Isle of Wight can share their experience and knowledge to spark ideas and provide inspiration, helping you to choose the perfect gift. As we head towards the end of January, Christmas might seem a distant memory to many and the arrival of Valentine’s Day will soon be upon us. 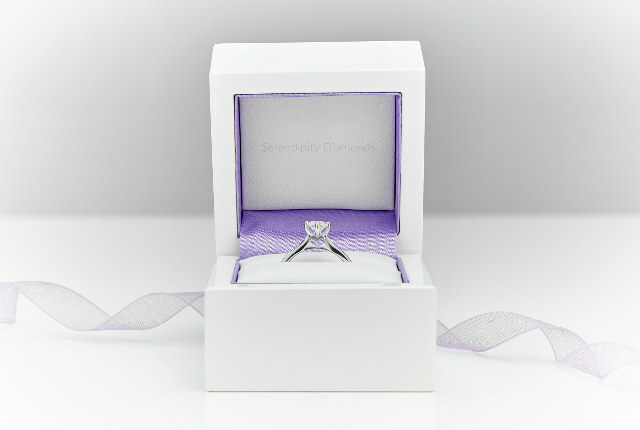 Serendipity Diamonds in Ryde have a fantastic range of jewellery, from earrings to cufflinks, diamond rings to pendants, all making wonderful tokens of your love this Valentine’s Day. 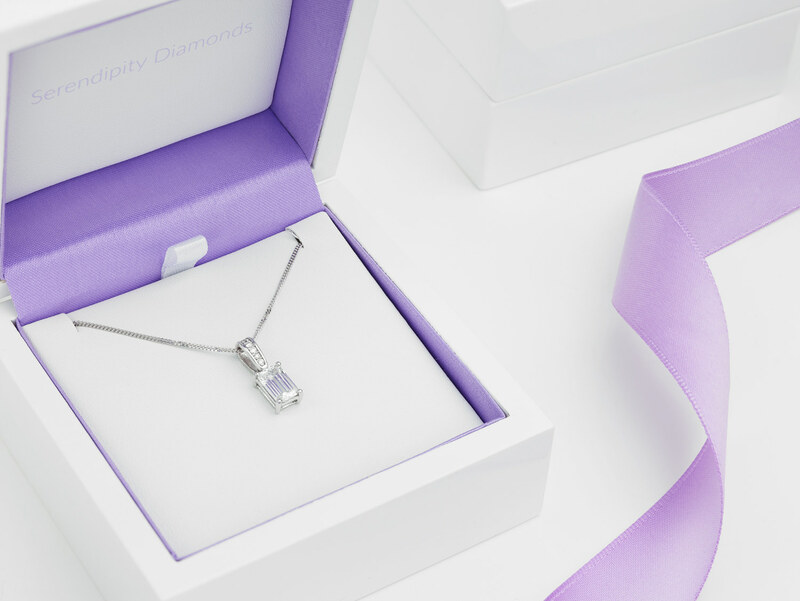 If you are looking to surprise your loved one, Mark’s team at Serendipity Diamonds can share their experience and knowledge to spark ideas and provide inspiration, helping you to choose the perfect gift. They have a stunning range of ready to wear jewellery, whilst commissions for bespoke jewellery take around four weeks to deliver. Valentine’s Day (14th February – for those of you not quite sure of the date) has become the most romantic time of the year. A beautiful and unique piece of jewellery makes the perfect token of your love. 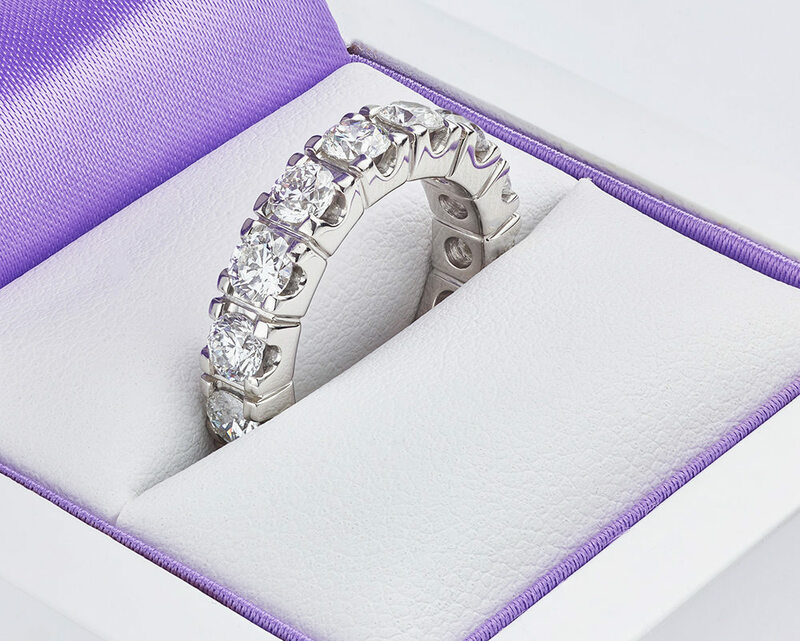 With a huge choice of stunning jewellery to choose from, why not head to Serendipity’s Ryde showroom or browse their Website for inspiration. 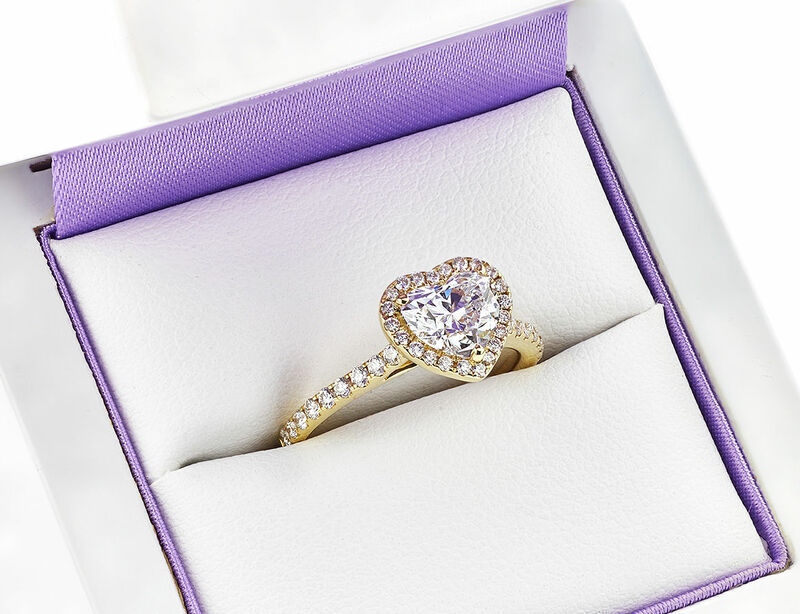 If you’re thinking of buying an engagement ring to ‘pop the question’ to your loved one this Valentine’s Day, it’s something you certainly want to get right. Have a read through our earlier feature which contains handy tips courtesy of Serendipity and will guide you through the process. 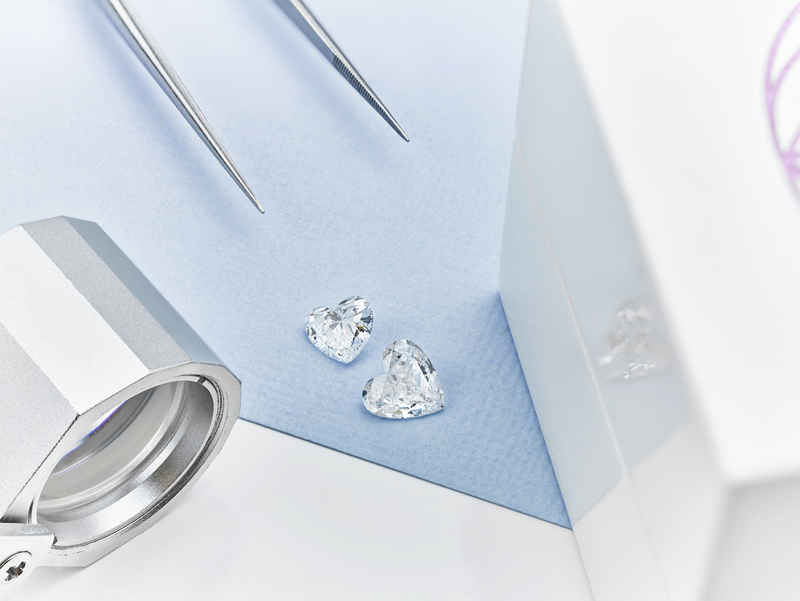 If you like the idea of giving diamonds, but are unsure about the ethics, you’ll be reassured to hear that Serendipity source ethical diamonds. 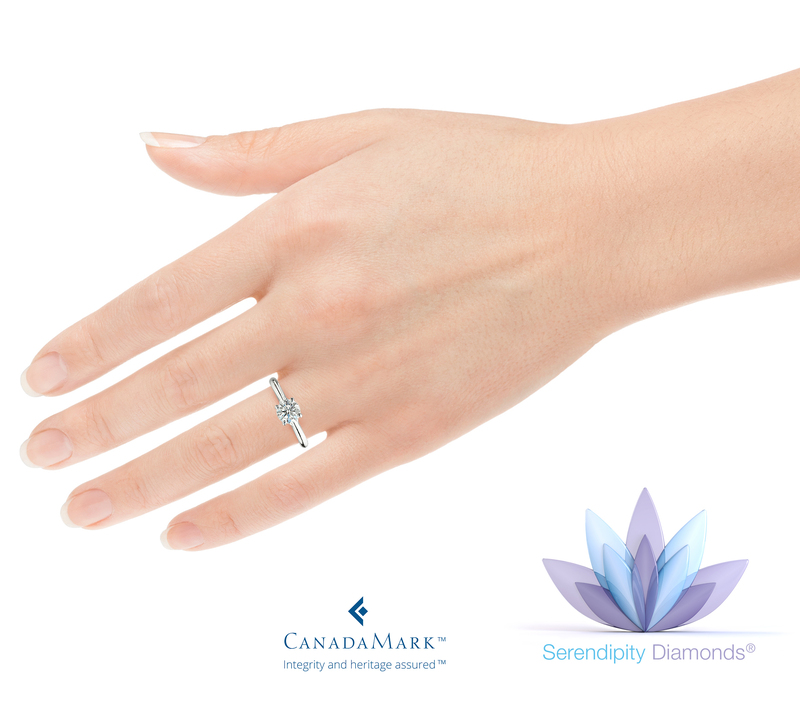 They are UK suppliers of CanadaMark™ diamonds and carry a selection of GIA certified diamonds, all hallmarked with details of where the each diamond originated. If all of the above wasn’t enough to get you to find out more, at time of publishing Serendipity Diamonds has a winter sale running, so if you’re quick, you can grab yourself a 10% discount. To enjoy the discount (for a limited time), just enter the code ‘SPARKLE’ at the checkout for 10% off.